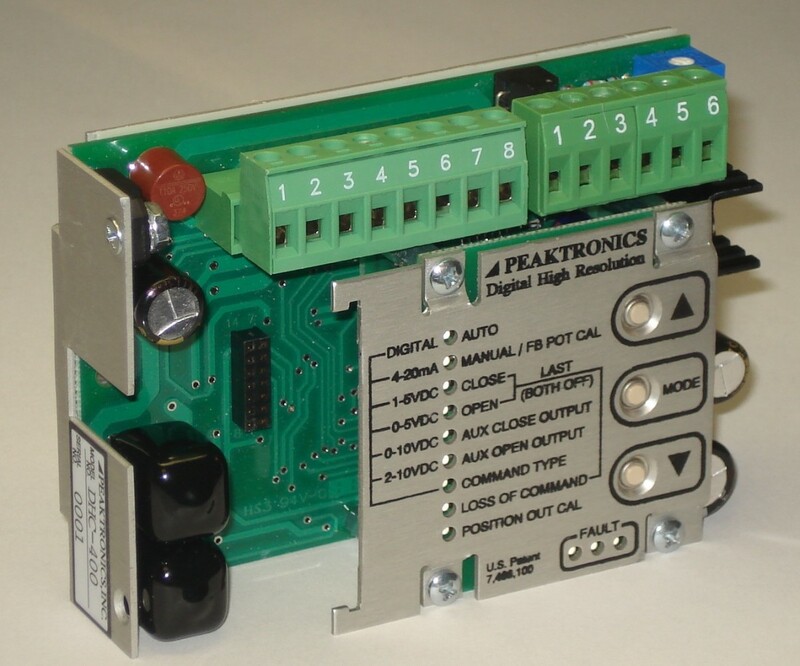 When You Need Automation for Your Actuator, Ask for Peaktronics -The Leader in Quality Valve Controls! Need Information on Peaktronics Products? We have spec sheets and technical information for all of our top-quality actuator automation products. And if you need personal assistance or help finding an automation solution, give us a call. Our tech team has a wealth of knowledge and experience providing solid solutions to actuator automation challenges. 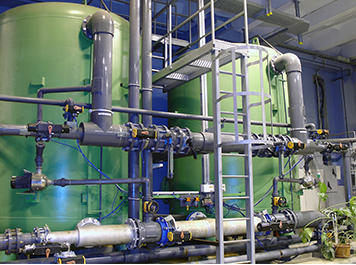 Our electric actuator systems deliver the precision you need and the reliability you demand. At Peaktronics, We Add Intelligence to Your Actuator. As a leading US manufacturer of electronic industrial products, Peaktronics provides a host of products that is revolutionizing the way actuators are controlled. Whether the application calls for AC electric, DC electric, or Pneumatic, we offer a wide range of controls and accessories to meet your need. Let your imagination be your guide, and join the Peaktronics Revolution! Peaktronics has a reputation for high-quality solutions that challenge the way industry thinks about actuators. No longer are we stifled by manual valves and settings that are “close enough.” When you choose to automate your actuator with Peaktronics products, you’ll be able to program your valves to open and close at fractions of intervals, on whatever schedule you need them to move. The Peaktronics engineers continually challenge themselves to develop new ways to revolutionize actuators and engineer solutions that change the industry for the better. Peaktronics products are sold worldwide, through most major distributors. Whether you need AC Electric Actuator Products, Actuator Accessories, Actuator Mounting Kits, Actuator Test Equipment, DC Electric Actuator Products, Digital Communications Products, Pneumatic Actuator Products or Temperature Processing Products, we have the actuator products and actuator accessories you need. The Peaktronics DHC-400 is a high-performance digital positioner intended to control DC actuators, providing 450 points of resolution with quarter turn actuators ranging from 2 sec to 120 sec. We add intelligence to your actuator. At Peaktronics, we do more than manufacture high quality, incredibly smart actuators and actuator accessories. 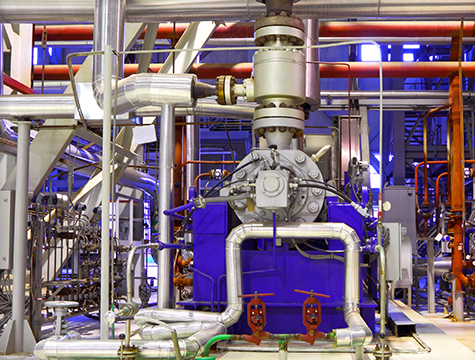 We offer solutions to your biggest automation challenges. When you purchase Peaktronics products you get a team of engineers, problem solvers and out-of-the-box thinkers. There are a lot of companies that make similar products. But there’s only one company whose products change the industry for the better- that’s Peaktronics. If you are an automation company and need a better solution, contact us. We’re here for you.